Today AFL Queensland announced that representative football will return to the QAFL fixture for the first time in two years. 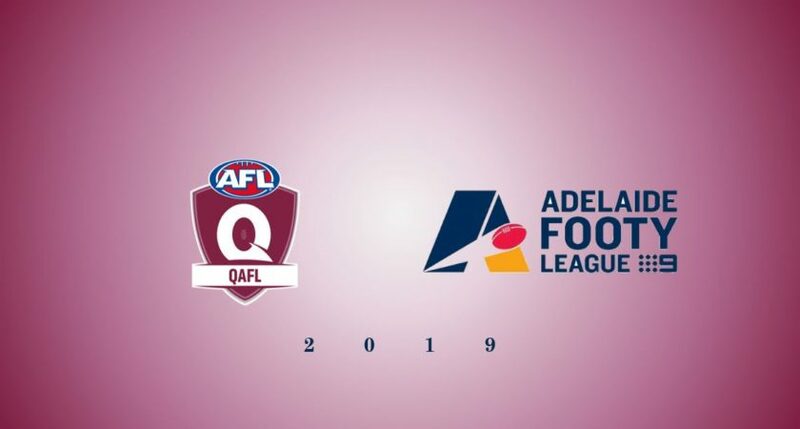 A QAFL representative team will host a side from the Adelaide Football League on Saturday 8 June, 2019. AFL Queensland State Football Operations Manager Barry Gibson was enthusiastic about the return of representative football next season. The QAFL holds a one win and three loss record in recent representative football. The only win was achieved in their most recent contest against the West Australian Amateur Football League in 2017. From that winning team, Oskar Baker, was drafted by the Melbourne Demons in the 2017 NAB AFL Draft while teammate Connor McFadyen is one of Queensland’s leading prospects at this year’s upcoming draft. The Zane Taylor Medal will be awarded to Queensland’s best on ground in the game. Previous winners include Matthew Trewhella, Adam Spackman, Fletcher McIvor and Jayden Young. The venue for the representative fixture will be announced in early 2019.